Welcome! 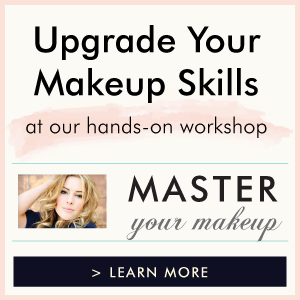 If you’re looking for a talented and reliable Chicago Wedding Makeup Artist, you’re in the right place! First, learn more about me and my services, then check out my portfolio and reviews from past clients. Then get in touch to get info about rates and availability. Thanks for stopping by and I look forward to meeting you soon! © Copyright Starlight Makeup 2019.